The expansion of the Trans Mountain pipeline will add an additional 590 thousand barrels per day of capacity. Is the Keystone kibosh coming? According to rumour, President Obama is expected to issue the death knell for the Keystone XL pipeline before or during the Labour Day weekend. Ninety-nine per cent of pipeline occurrences from 2003 to 2013 didn’t damage the environment. Debates over oil pipelines seem to be never-ending. The quintessential example being that of the Keystone XL pipeline, which has languished in regulatory limbo for more than 2,500 days. 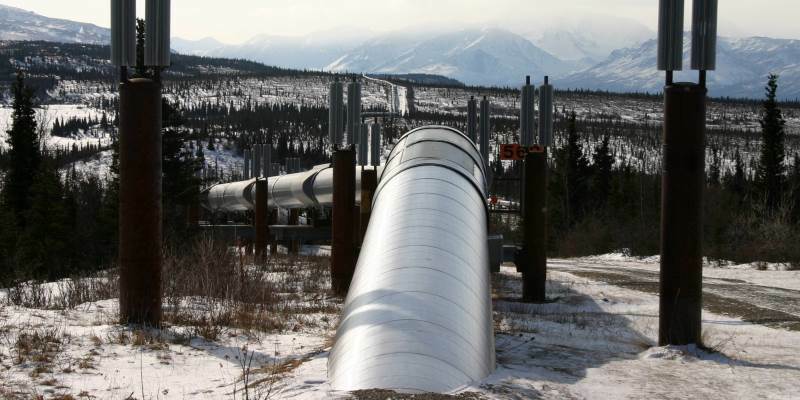 Oil and gas pipelines are a critical piece of Canada’s energy infrastructure. 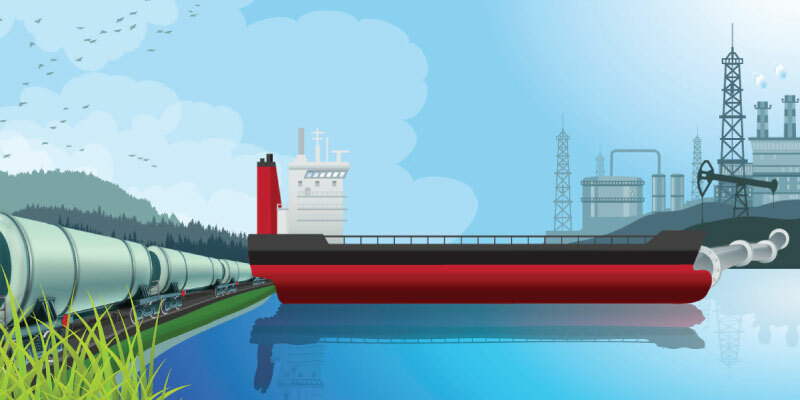 In 2013, this mode of transportation moved more than 2.4 billion barrels of oil and gas. But accidents do happen as seen with the recent oil spill in Alberta where a Nexen oilsands pipeline recently ruptured. It’s been a difficult couple of weeks for Kinder Morgan’s proposed expansion of the Trans Mountain pipeline. The Santa Barbara oil spill has irritated already-sensitive public concern about oil pipelines.